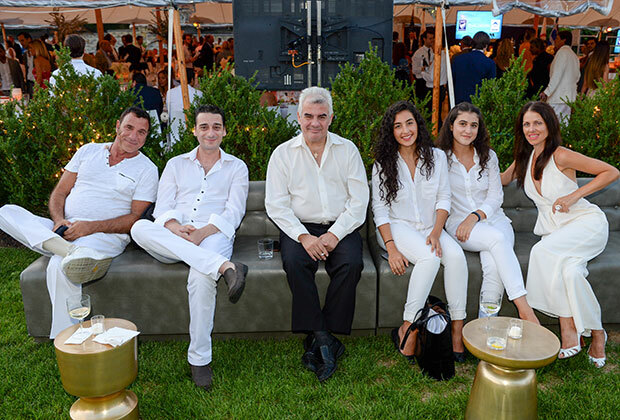 The white tents evoking sailboats amid the deep blue sky and waters of the Mediterranean overflowed with love and family feeling during the 6th annual Blue Dream gala of the Greek Orthodox Church of the Hamptons Kimisis tis Theotokou the evening of August 27. 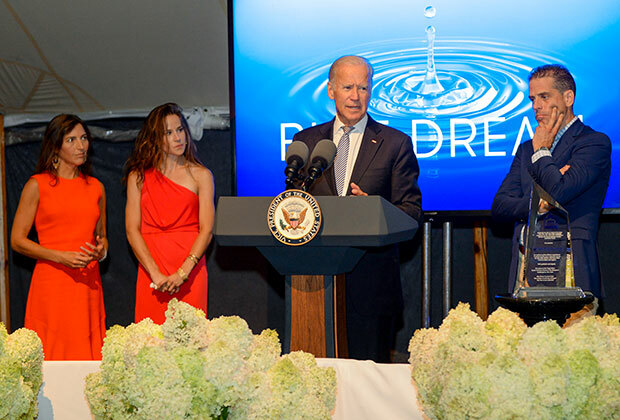 Biden, who championed children’s causes, especially as Attorney General of Delaware, is the son of Vice President Joe Biden, who along with his wife Dr. Jill Biden thrilled the guests by joining the rest of Beau’s family for the event that honored both his son and the foundation created to carry his legacy. 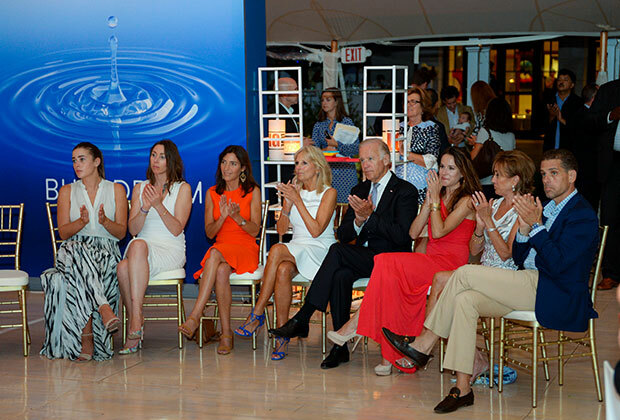 Beau Biden’s wife Hallie, and his siblings Hunter and Ashley Biden were honorary chairs of the event. 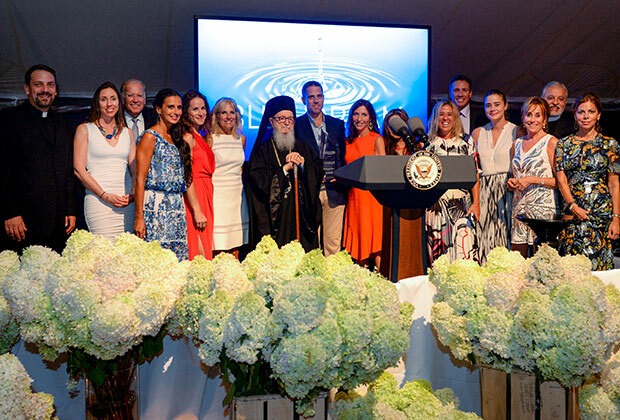 CNN Anchor Chris Cuomo said he was honored to serve as emcee and declared “before we begin the program I think we should remember who we want to thank most of all tonight” and invited Archbishop Demetrios of America to offer the invocation to God, assisted by Father Constantine Lazarakis, co-pastor with Fr. Karloutsos of the Church of the Kimisis. 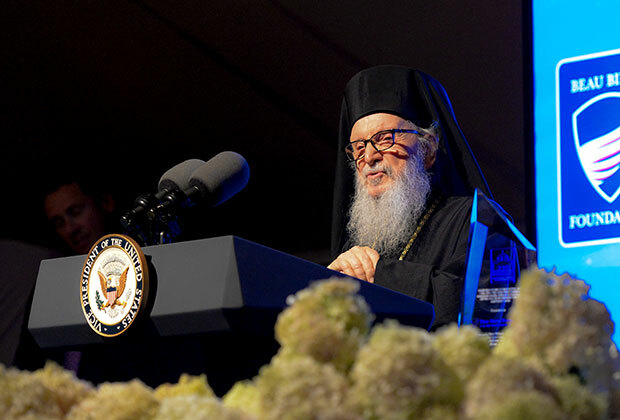 In a somber moment His Eminence noted that given the focus of the foundation that was being honored, he felt compelled to note “a message full of pain an anxiety” referring to news reports earlier in the day that children of refuges have been attacked sexually in Greece. When Cuomo later introduced a video about the work of the Foundation, he referred to the reality in the United States, where 1 in 4 girls and one in 6 boys are sexually abused before the age of 18. Dennis and Karen Mehiel, 4th and third from right, with friends. 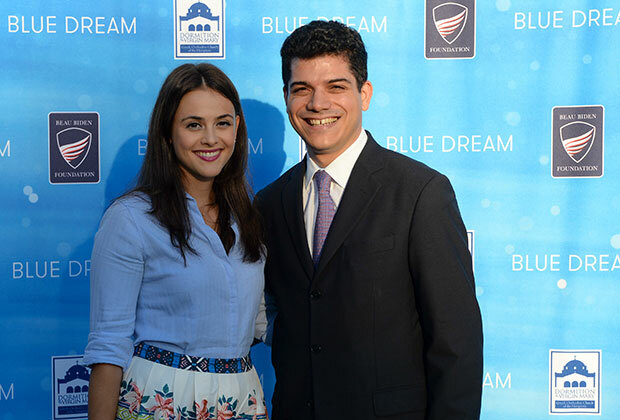 Representatives Carolyn Maloney and Ed Royce, and Lee Zeldin, Nassau County District Attorney Madeline Singas, Suffolk County Executive Steve Bellone, Peter and Mary Kallikow, John, Margo and Andrea Catsimatidis were also present, and dignitaries included actor Matt Dillon, who emceed past Blue Dreams, Mica Ertegun, designer Beth Buccini, David Peterson, and Anna Throne Holst. Fr. 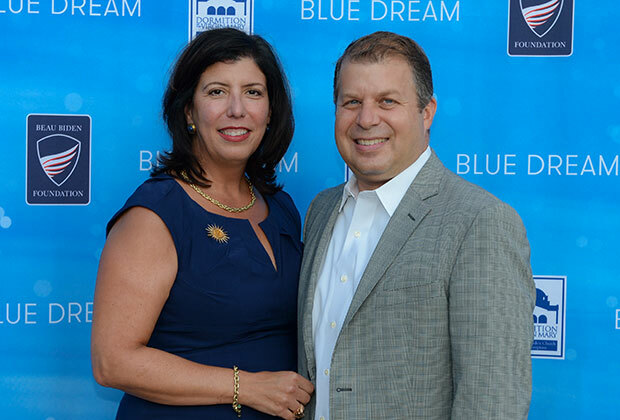 Karloutsos, said of the gathering that it was a “proof of the legacy” of Beau Biden that “this is the biggest and the best Blue Dream gala ever,” with 510 people in attendance under the tent and in The Muses hall of the Nicholas S. Zoullas Hellenic Center. 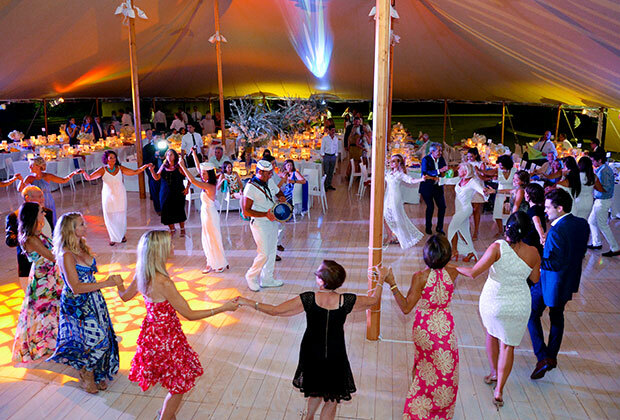 He said “I want to thank all of you who made this night of beauty and benefaction possible, and to single out our co-chairs Emily Chen Carrera, dynamic Board member of the Beau Biden Foundation, Angela Giannopoulos, whose imagination created the magic moments,” and presented the award, “Karen Mehiel who reflects the ancient Greek adage that ‘that which is virtuous is both beautiful and good,’ my much-loved wife of 46 years Presbytera Xanthi, and our cherished daughter Olga Palladino, for her founding vision and passion” for the Blue Dream. 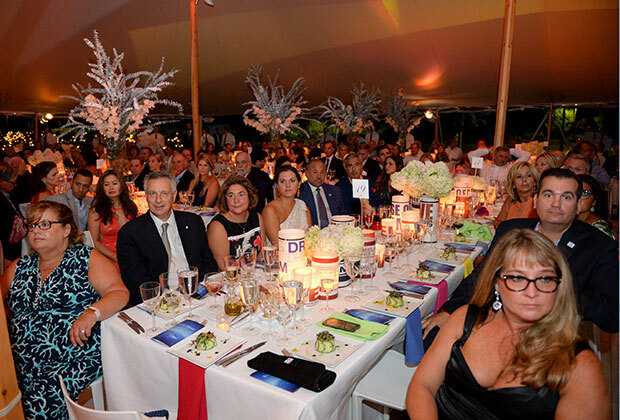 Palladino thanked her co-chairs, Chris Cuomo, and “the tireless volunteers who worked countless hours, and the cheerful givers” who have helped the noble causes supported by the gala through the years. 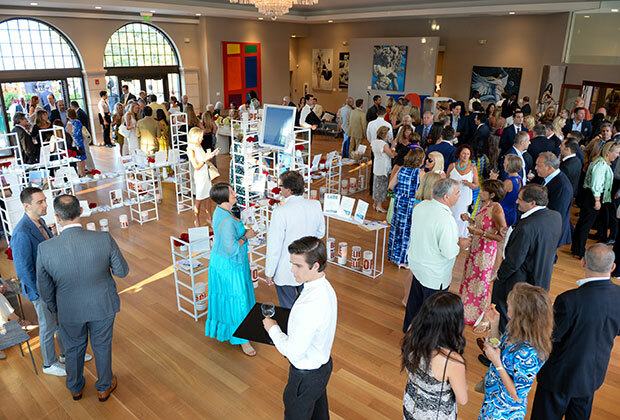 The guests also enjoyed an exhibit of painting by contemporary Greek artists curated by Irene Vantaraki and there was a buzz all night over the items presented for the silent auction. 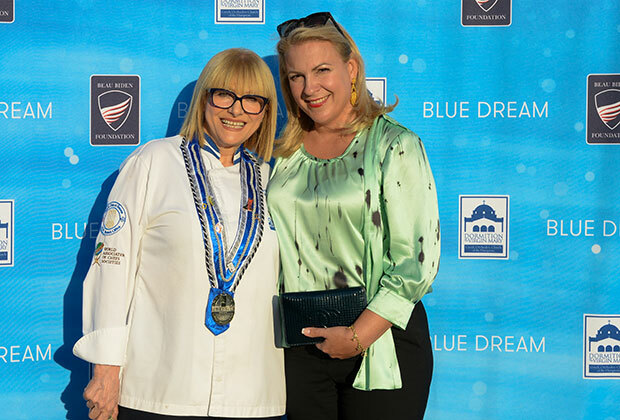 Kay Halikias, whose son Dr. John Halikias served on the committee, was very pleased with the event’s success given how complicated the planning was for the honor of having the Vice President attend, “but aside from that, we just like being here,” she said. 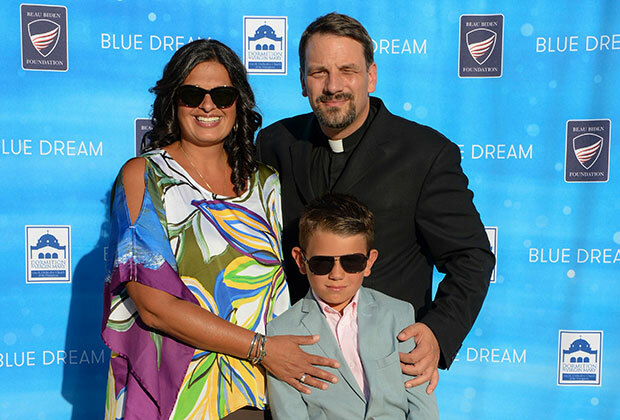 Through the Blue Dream summer gala the parish has made significant contributions to the Children’s Tumor Foundation, Wounded Warriors Through Sports, Amani Global Works, and Refugees International. 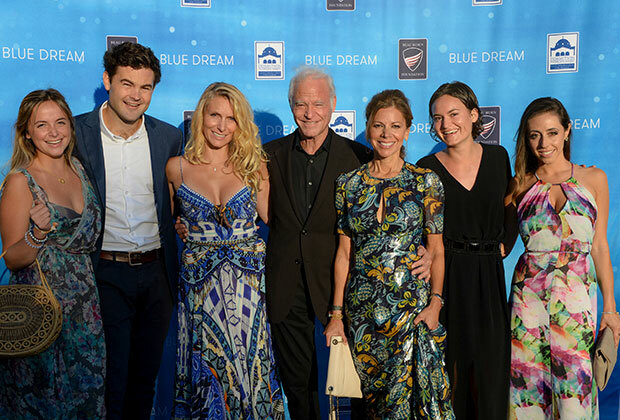 Since Blue Dream’s inception in 2011 more than $650,000 has been given to charities.